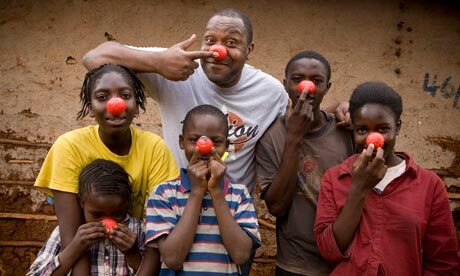 Comic Relief, a British charity organisation, is passionate about raising money all year round. Red Nose Day is an event that highlights numerous charity projects, encourages others to do their bit for worthy causes and celebrates those who have helped make a difference with their charitable acts. 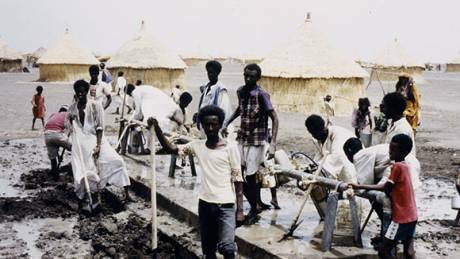 Since the charity started in 1985, Comic Relief has raised over £600 million, and it is a feat that could not have been achieved without the backing of the public. Comic Relief’s mission is to drive positive change through entertainment, and the money raised will go onto support individuals and communities who desperately need help in the UK and Africa. In addition to the UK, many countries across the world use the name of Red Nose Day to raise money for charities. If you would like to know more about Red Nose Day, here are 10 interesting facts. The first Red Nose Day raised £15 million on Christmas Day in 1985. The public have now fallen in love with the work of Comic Relief, and in 2013 the charity raised a whopping £1000,331,808. Let’s aim to beat that total this year! There have veeb over 20 different noses for all of the 20 Comic Relief shows, including The Nose with Toes, Monster Noses, Whoopee Nose and Nose in a Bag. Do you have a favourite? Your donations really do make a difference. Thanks to the tireless work of the public, the number of children that attended school between 1999-2008 in sub-Saharan Africa increased by 46.5 million! Literacy in adults in Uganda also increased by a significant 73% by 2010. Comic Relief has funded over 17,000 projects in the UK alone since the charity was founded in 1985, and therefore supports people living tough lives all across the country. Comic Relief has helped to establish the National Domestic Violence Helpline in 2013. Since then, the helpline has received over 1.5 million calls. It also refers an average of 28 women to a refuge every single day. This is a vital lifeline for people who are experiencing domestic abuse and have nowhere to turn. Click here for the National Domestic Violence Helpline’s website or call now on 0808 2000 247. Your support can change lives across the country. You can donate as much or as little as you like, but just make a donation, as your money will improve the lives of others who are in dire need of your help. For example, Comic Relief have helped 3 million people affected by HIV in Africa – and the number of new HIV dropped by 21% between 1997 and 2010. You can be part of that change. 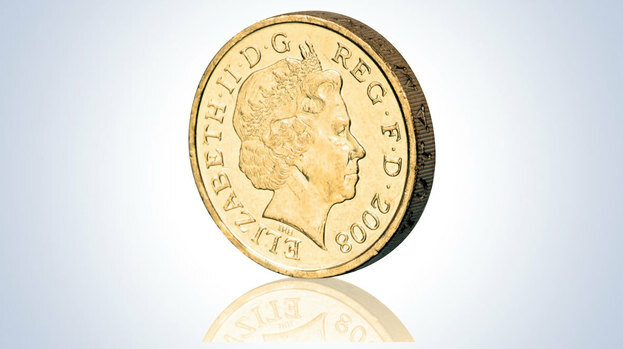 Comic Relief is based on the “Golden Pound Principle”, which means every single pound sterling is spent on charitable projects. Staff salaries and operating costs are covered by corporate sponsors or interest earn on the money waiting to be distributed. 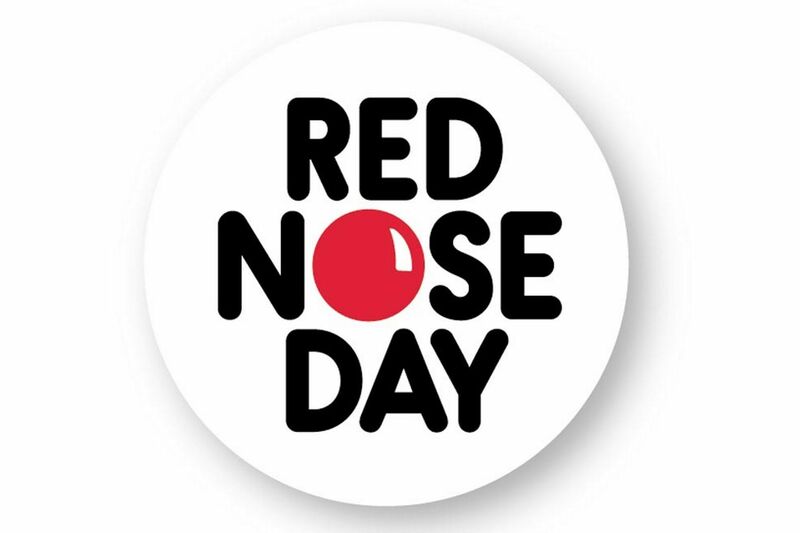 The initial name of the first Red Nose Day telethon was the National Day of Comedy, and it has since been held on the second or third Friday in March. 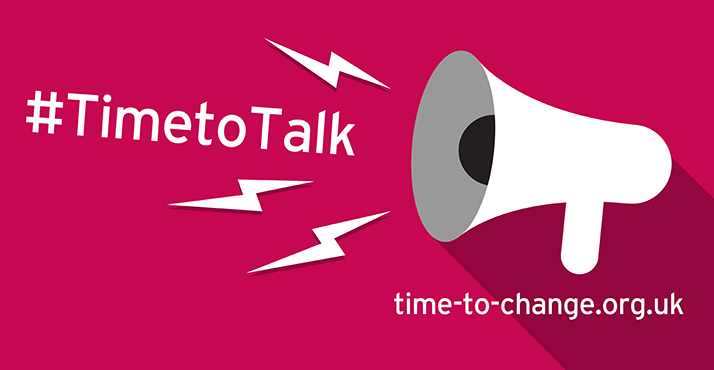 Comic Relief supports the Time To Change campaign, which aims to end the discrimination of those with mental health problems. Thanks to the campaign, 1.5 million people in England stated in 2012 that their attitudes towards people with mental health problems had improved. 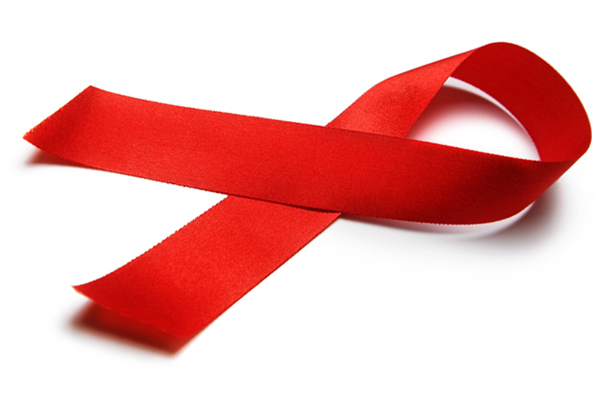 Comic Relief has helped to protect over 6 million people in Africa from Malaria. Since 2000, the amount of people dying from malaria has dropped by a third. 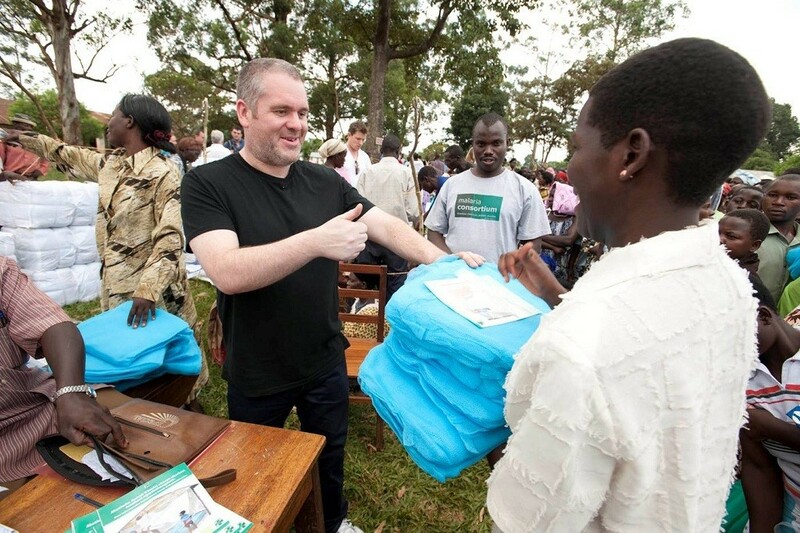 Comic Relief also distributed 600,000 mosquito nets to 234,591 households in the mid-western regions of Uganda. For more information on how you can make a donation or sponsor someone, please visit the Red Nose Day website. You really will make a difference to someone’s life. this really opened my eyes to what’s happening, Thank you!! You’re welcome. Comic Relief really does some amazing work, so we wanted to share the facts with our readers. 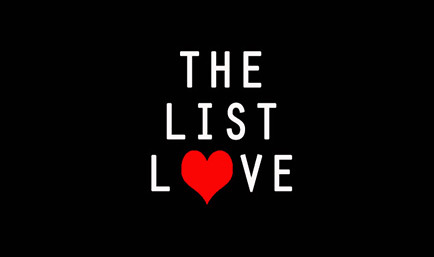 Please visit The List Love again soon for more top 10 lists.